Whether its Bank of America imposing a $12 fee on a popular low-budget checking account or Wells Fargo fraudulently opening fake accounts in their clients name and proceed to billing them – all without their knowledge – American consumers have every reason to be frustrated with the big retail banks. Which is one reason why Silicon Valley sees banking as a field ripe for disruption. To wit, PayPal has begun gauging customers’ interest in adding banking features to their PayPal accounts. PayPal would offer customers FDIC insured deposits and – crucially – a debit card, but the accounts would bear a few important differences from most checking accounts (well, at least in theory): For one, they wouldn’t bear interest. Customers would also be charged a 1% fee for every check they deposit with the app. They would also face ATM fees at any ATMs outside of their network of 25,000 participating ATMs, according to the Wall Street Journal. But PayPal’s strategy isn’t to compete with the big banks – at least not directly. PayPal is hoping to attract customers among the “unbanked” and marginally banked – a group that, as wealth inequality worsens, is expected to grow increasingly larger. Ideally, PayPal sees its service as an alternative to relying on check-cashing shops. 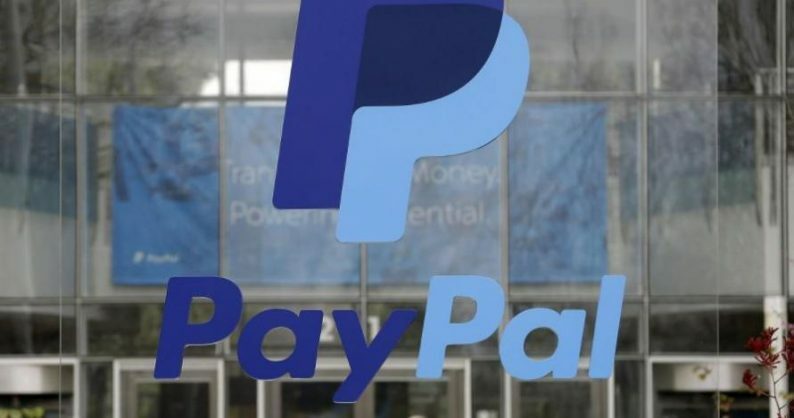 Bill Ready, PayPal’s chief operating officer, said the company’s goal would be to give those excluded from the banking system access to financial services as simply as they would sign up for an email address. Many users still rely on PayPal for digital payments – its original killer app. But the company has grown to offer a suit of financial services from offering consumer loans to facilitating cross-border remittances. But it could be a better option for certain consumers with smaller balances who are largely ignored by banks and have to rely on check-cashing centers and other alternative providers of financial services. PayPal isn’t charging a monthly fee and isn’t requiring customers to keep a minimum balance. Mr. Ready said the company’s goal was to give those excluded from the banking system access to the digital economy. “If you don’t have a bank account, you can’t take an Uber ride, can’t stay in a room on Airbnb,” Mr. Ready said.